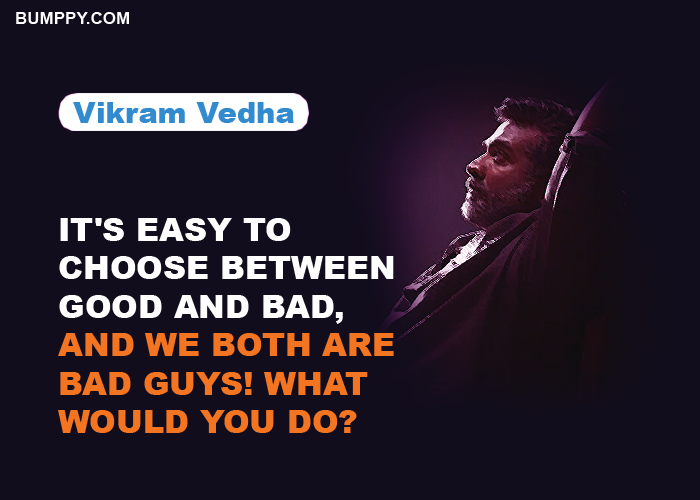 Vikram Vedha is an epic action based Indian thriller movie depicting gruesome fight between a cop and a criminal. 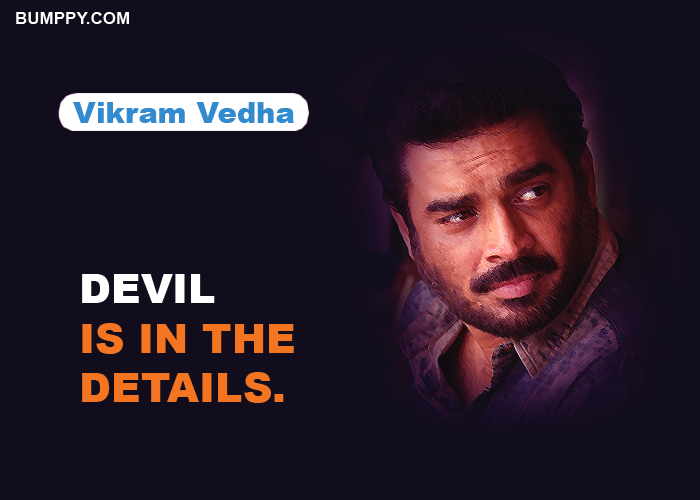 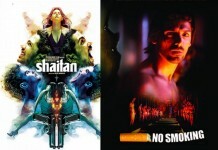 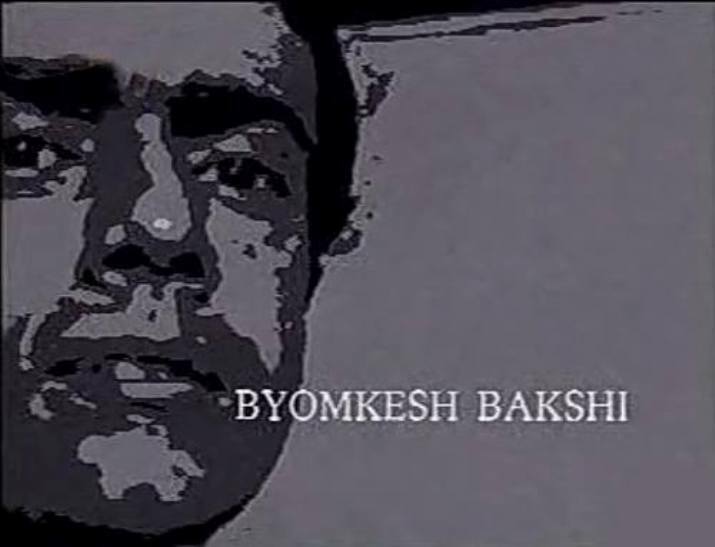 The lead cop role is played by Madhavan while Vijay Sethupathi perfectly fits to play the gangsta role. 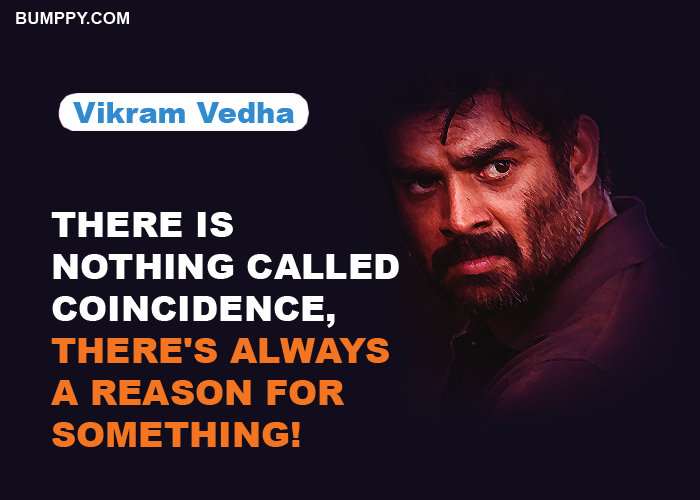 The movie plot is thoroughly interesting and goosebumps are guaranteed as you continue to watch the movie followed by unprecedented interesting events. 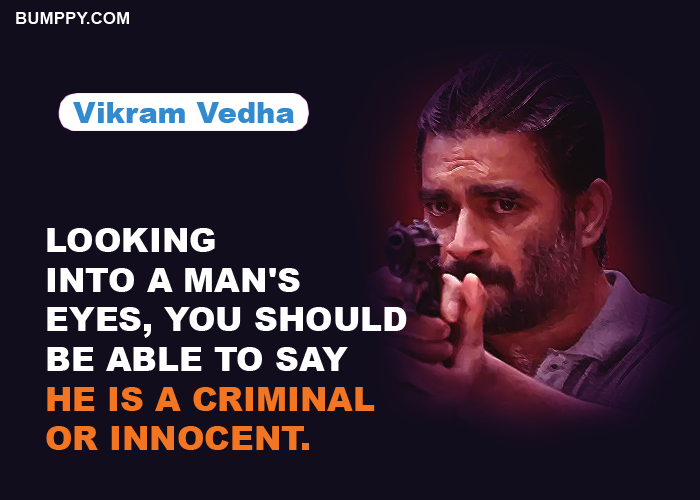 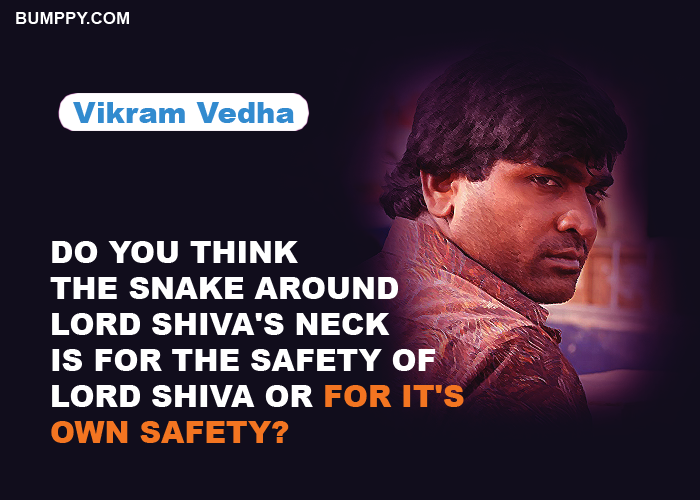 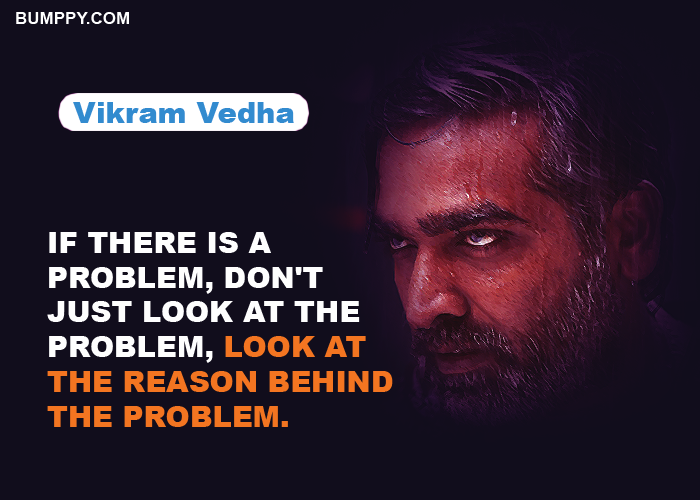 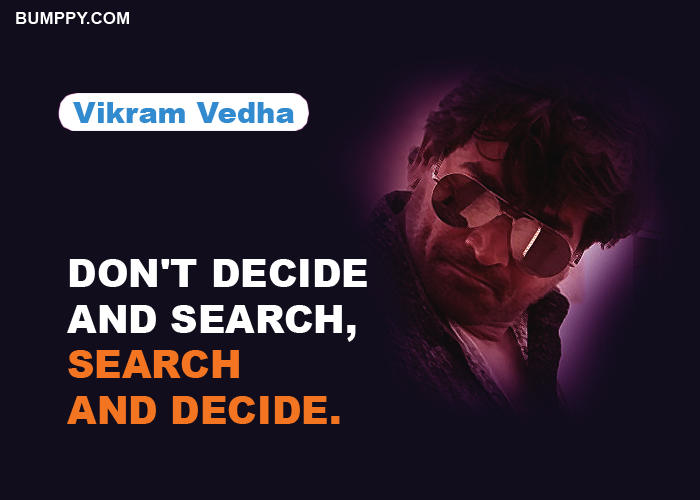 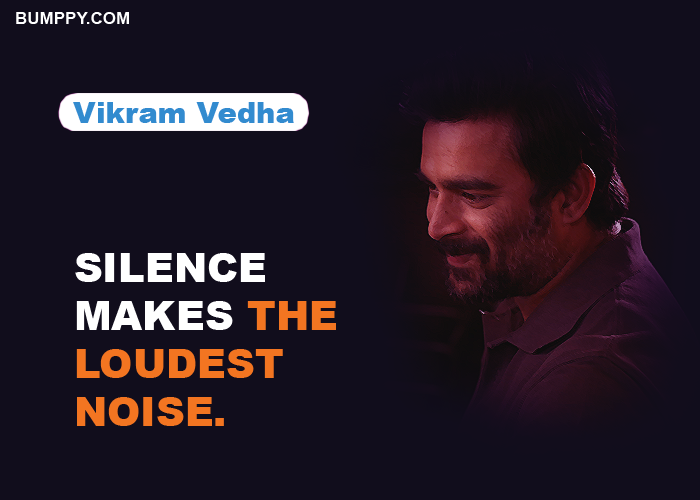 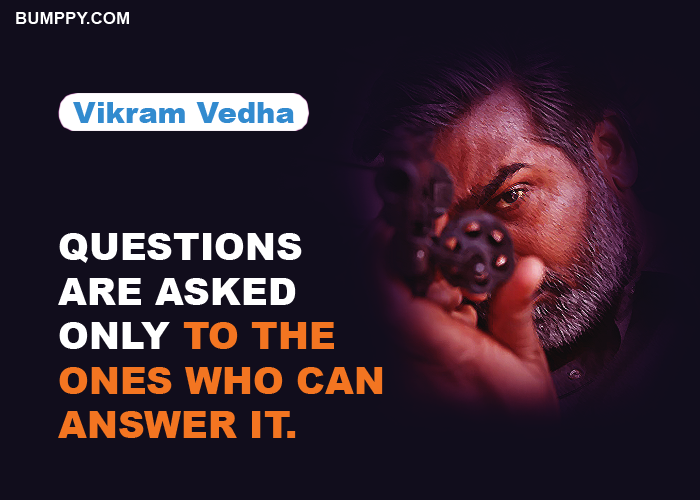 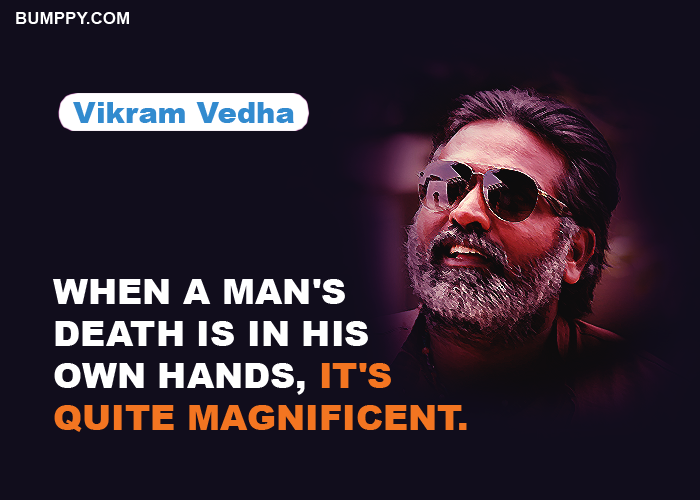 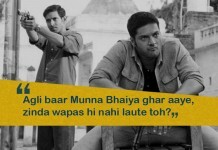 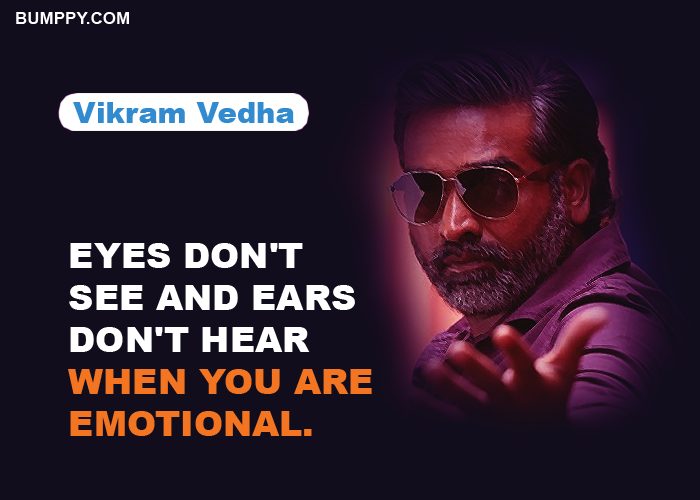 Here we Collect some Best Dialogues From Vikram Vedha.